Premium quality dyed 20 lb. waxed organic hemp twine. Environmentally sound. 82 foot ball of twine. 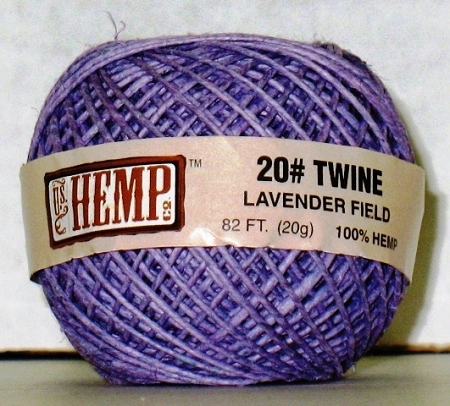 Great for making jewelery or macrame. Love all these colors there are to choose from. Totally happy.